Collectors tend to collect what they like, not necessarily what they think will make the most money. High-net worth individuals have both the opportunity and tendency to invest in their passions. When it comes to the rare coin market, collectors have been able to have their cake and eat it too in recent years. Rare coins values have increased significantly over the last ten years. The latest results of the Knight Frank Luxury Investment Index revealed that high net worth individuals continue to favor cars, wine and coins as an investment and those three categories outpaced other luxury investments over a 10-year period. After the global financial crisis, many high net worth individuals began exploring tangible assets as a way to protect against paper investment (stock/bond losses) and to preserve wealth. The first dollar coin minted in 1794 by the U.S. government is also the most expensive – It sold for $7.85 million in 2005. The scarcity of many rare U.S. coins creates an environment where investors may only have a once in a lifetime opportunity to purchase a specific coin. This means that investors who have the ability to hold these coins for periods of years have a powerful opportunity to preserve principal and also increase value. Collectibles are also known as emotional assets or passion investments. Once you own a piece of history it becomes a family legacy and a treasure to pass down from generation to generation. Gold and silver prices jumped in the first two months of 2017, driven higher in part by concerns about inflation, as well as overall uncertainty regarding the global and domestic economic and political environment. Many new buyers have entered the rare coin market in recent years, which is increasing demand and driving prices higher. Family Offices that manage assets for ultra-high net worth families are turning to the rare coin market in a focused strategy to promote portfolio growth, wealth preservation and tax efficiency. Family offices develop strategies for high net worth families, with the goals of capital growth, but also perhaps even more importantly – preserving wealth – for the next generation. These family office managers recognize the value of physical gold and rare coins for their diversification, wealth preservation and insurance against the continued devaluation of fiat money. As family offices become bigger players in the hard asset arena, it has created a new crop of buyers, which is pressuring prices higher. We are entering a unique era for the rare coin market – conditions are developing that could catapult prices sharply higher over the next few years. 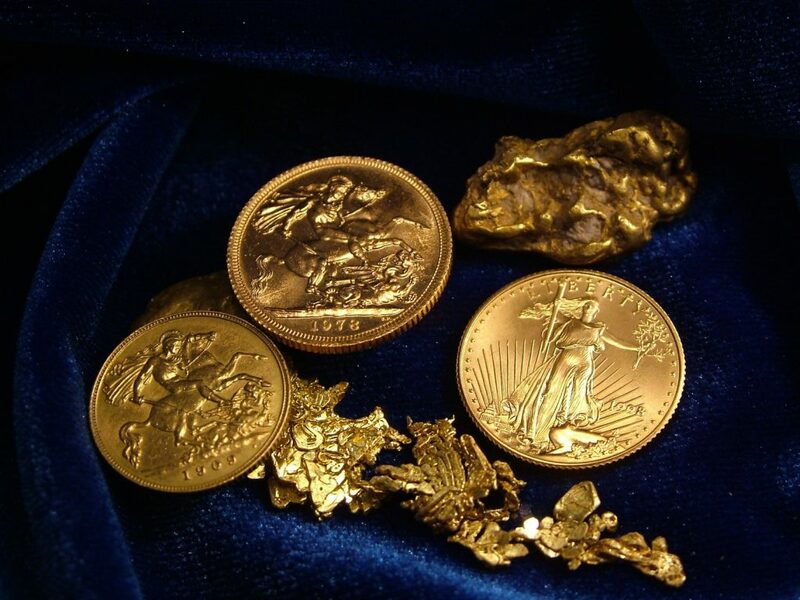 Blanchard and Company expects the rare coin market to outpace the strength in the underlying precious metals markets this year as inflation expectations continue to increase. When inflation picks up, history shows that rare coins appreciate more significantly and at a faster pace than gold bullion. Learn more in our exclusive 35-year study on the long-term investment performance of gold bullion and rare coins. Download the report here.